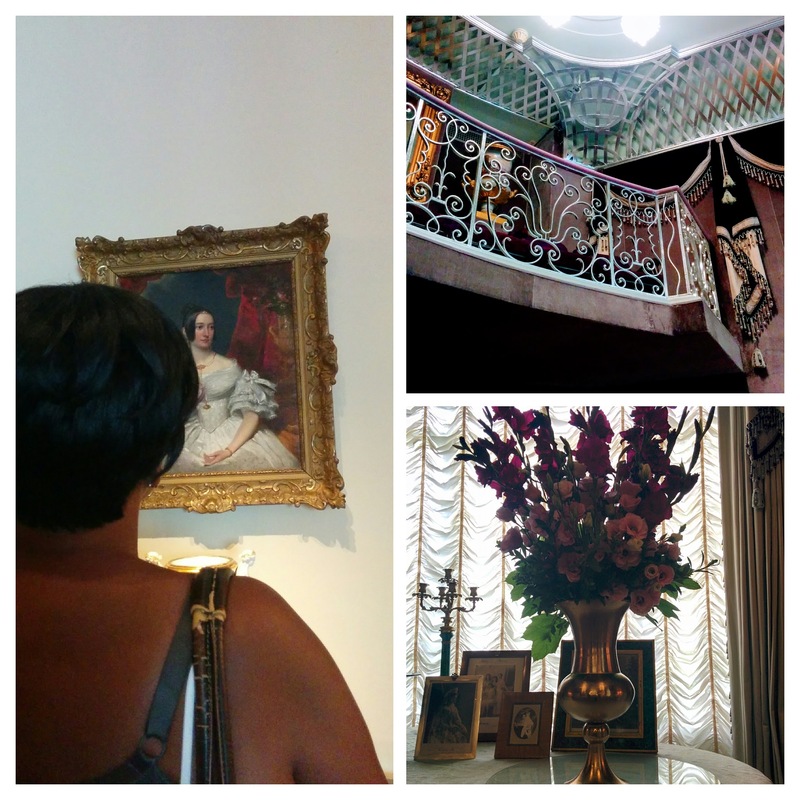 Last week, women at Calvary had the wonderful opportunity to visit the Hillwood Estate, former home of Marjorie Merriweather Post, here in Washington, DC. 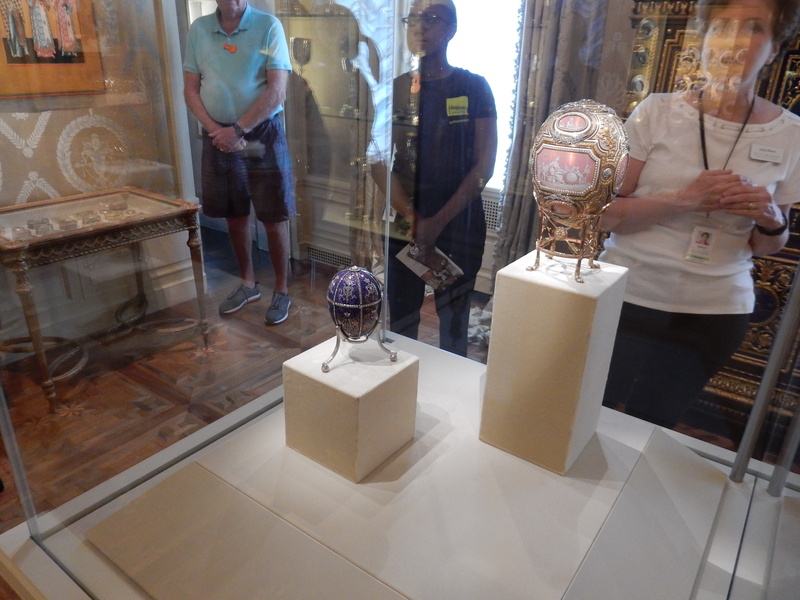 We incorporate trips like this into the education program at Calvary as a way to open up new spaces and perspectives to women at Calvary, and to empower them with the knowledge that the many museums and cultural institutions here in DC are available to them to enjoy and explore. 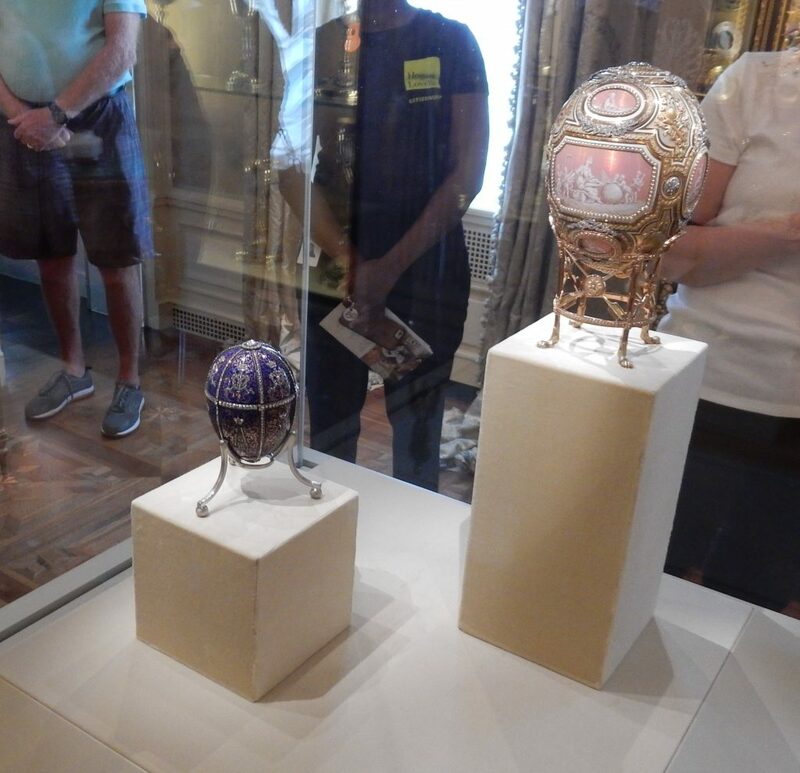 Everyone was in awe of Ms. Post’s exquisite collections of Russian and French art and artifacts, and women from Calvary responded particularly well to the philanthropic aspects of Ms. Post’s legacy. Learning how well she treated her staff and about the causes she supported made us all appreciate how Ms. Post made the best of the wealth she amassed. 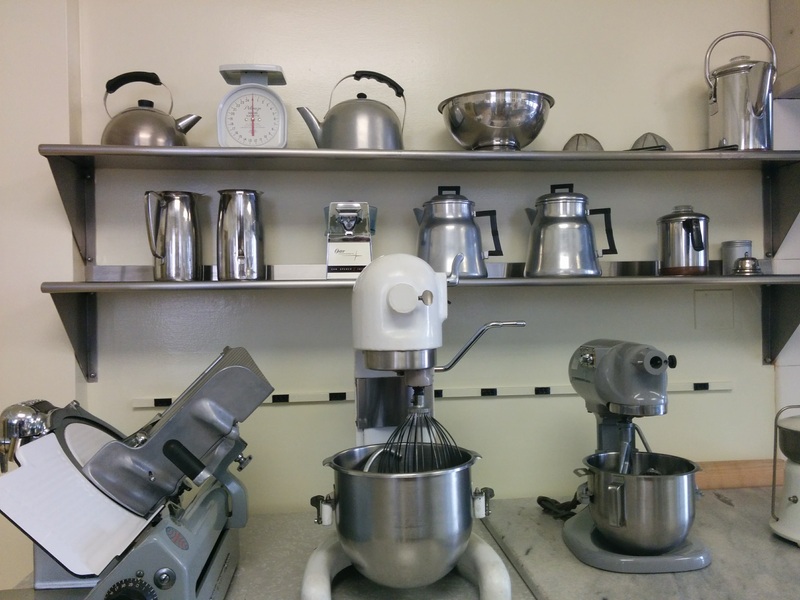 Women from Calvary particularly loved the kitchen at Hillwood, which is outfitted with mid-century appliances and technologies. Many women recognized items in the kitchen from their own childhood homes. None of the women from Calvary, nor the Hogan Lovells volunteers, had been to Hillwood before. It was lovely to spend the morning in a quiet corner of the city that isn’t as accessible or well-known as many other landmarks in DC. 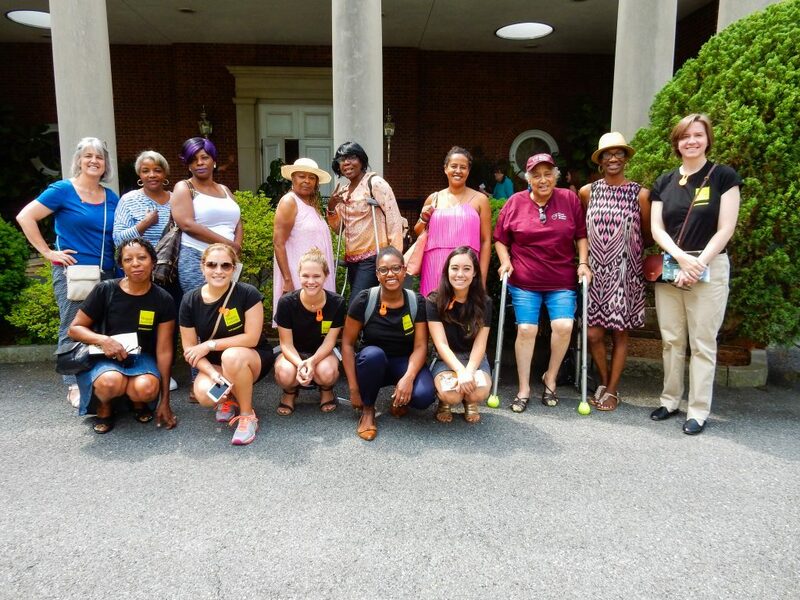 We’d like to extend our sincere thanks to Hogan Lovells, who sent volunteers to accompany the women on our Hillwood Estate visit, and provided a van for smooth transport. 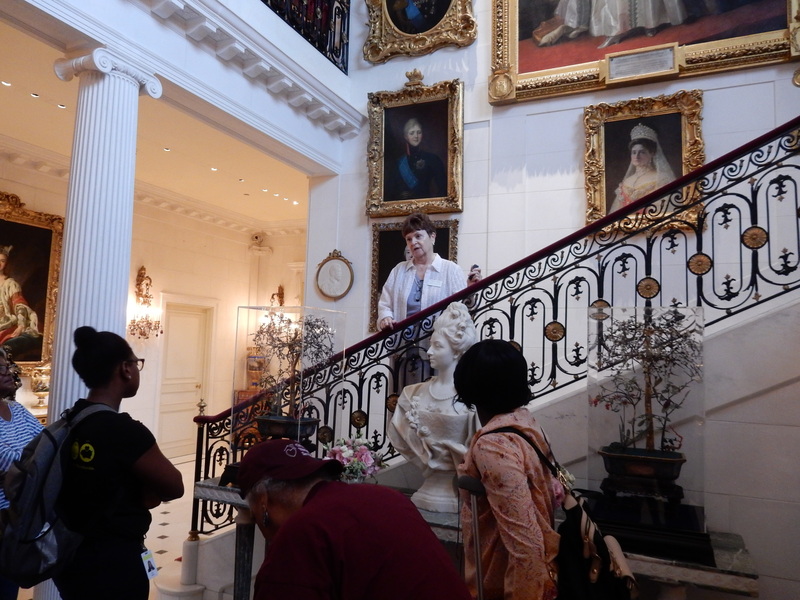 We’d also like to thank the wonderful Hillwood Estate staff and docents, who arranged for a private tour before the estate opened to the public for the day.